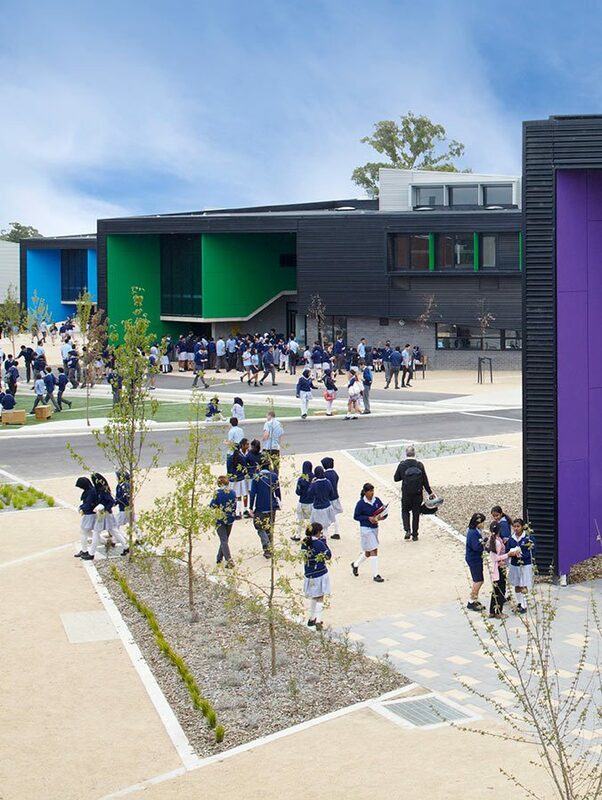 Recognised internationally as an exemplar education model of innovative and cohesive design, this major regeneration amalgamated three existing schools and 2000 culturally diverse students into one campus. 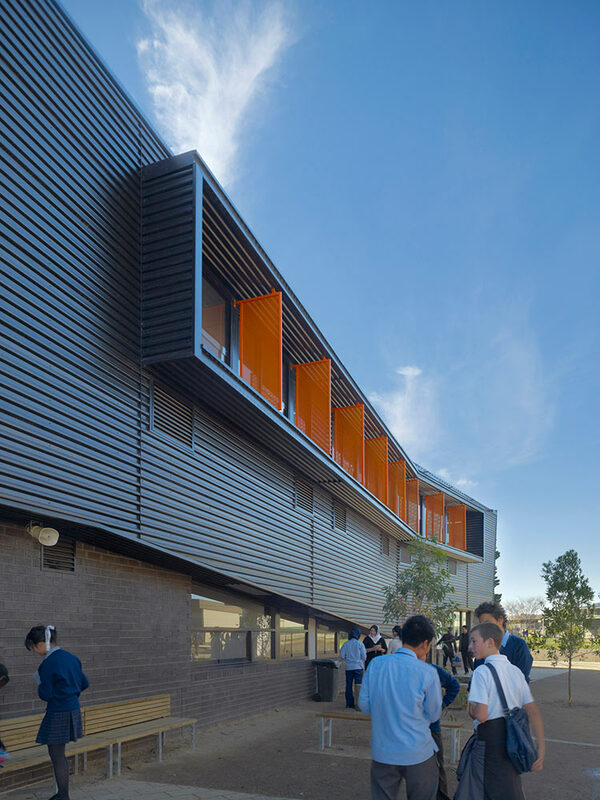 Adopting a precinct approach, the design tackles the dilemma of the ‘large’ school by organising students within seven discrete SWIS (School Within a School) buildings that promote the students’ sense of familiarity and ownership. 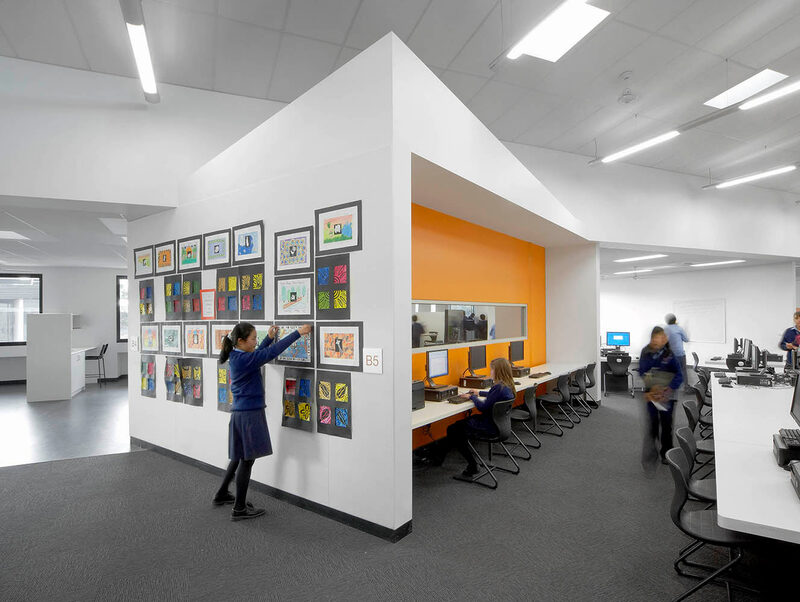 Profiting significantly from the education brief driving the architecture, the key design success was prototyping a learning environment and trialing it as a live setting, which proved seminal in testing ideas and applying them to the final learning setting. 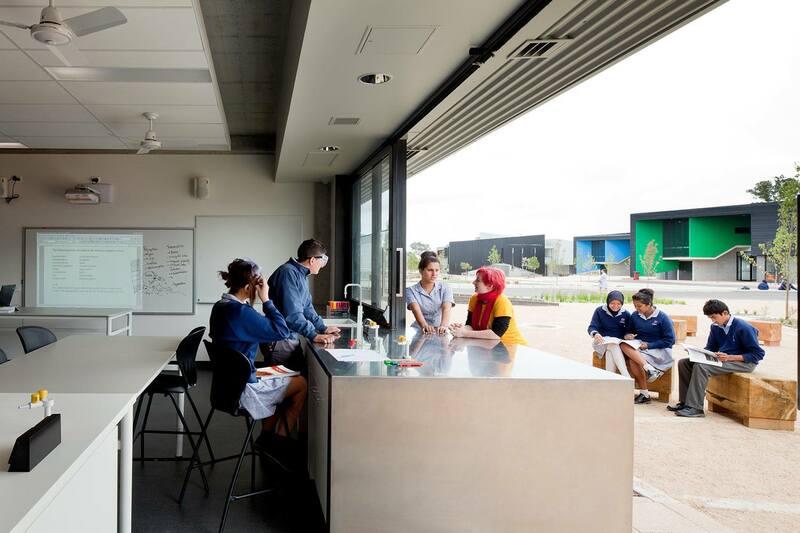 The school and researchers have observed higher levels of student engagement, improved staff-student interaction and increased collaboration between staff. 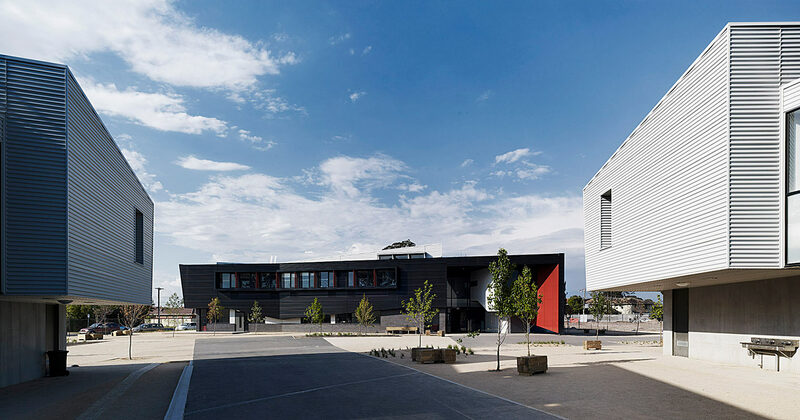 The project was also the case study for the GBCA’s Green Star education pilot, achieving key ESD initiatives through extensive planning, consultation and computer modelling. The ongoing regeneration of the school is being delivered in stages. 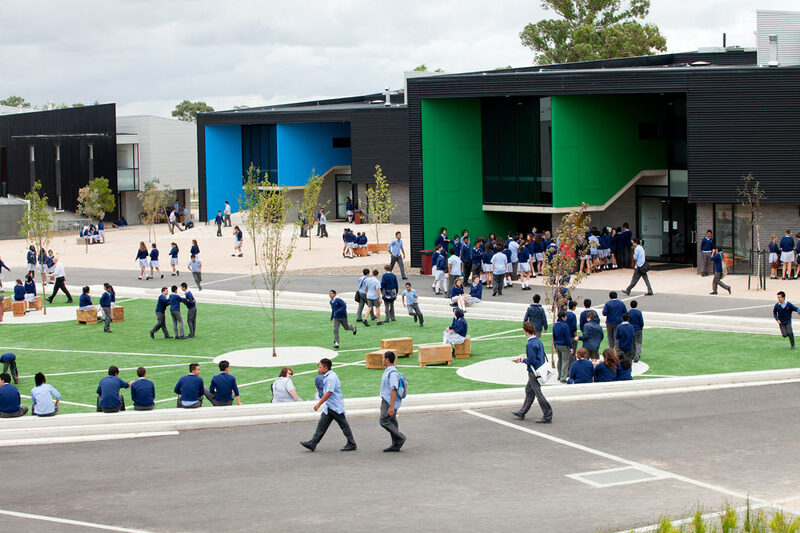 Stages 1 and 2 delivered general purpose learning environments in the seven SWIS buildings. 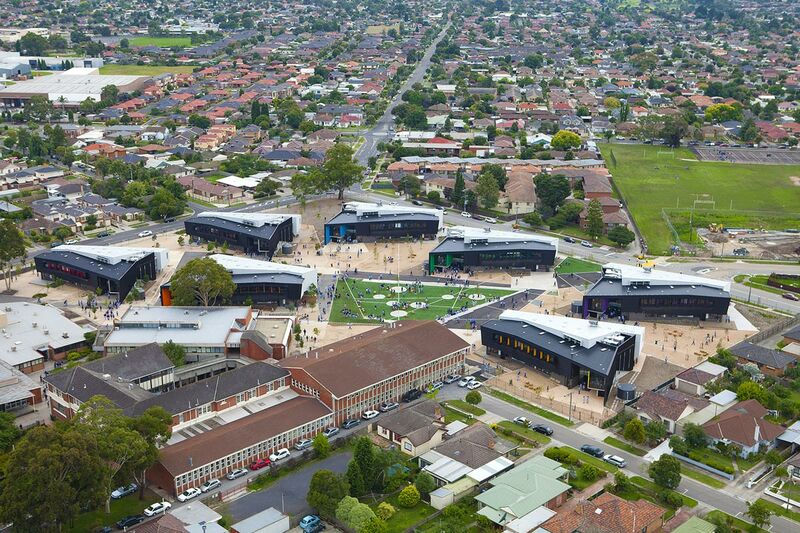 The development of complementary specialist facilities for drama, music, physical education and senior science commenced with Stage 3, stimulating artistic, creative and athletic abilities of students with The Melaleuca Performing Arts and Sporting Complex. 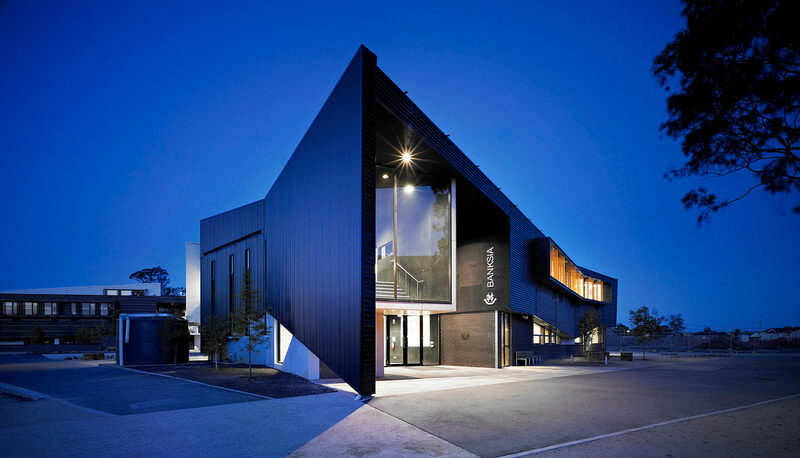 Stage 4 (current) is repurposing an existing building into a Senior Arts Precinct and Library.